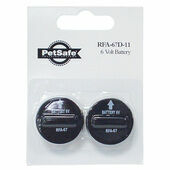 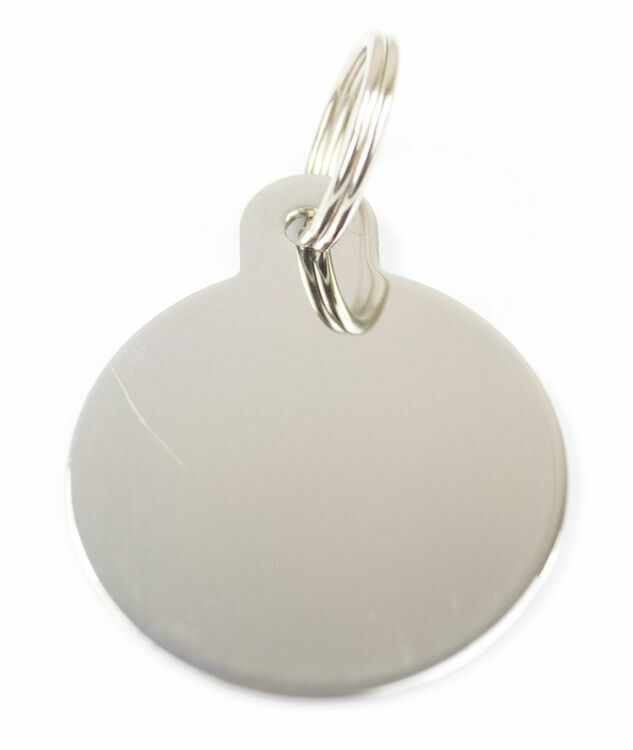 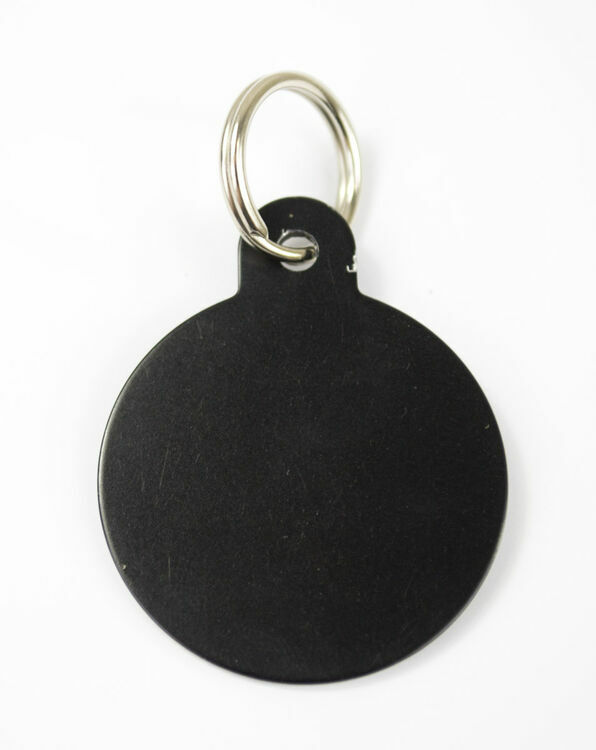 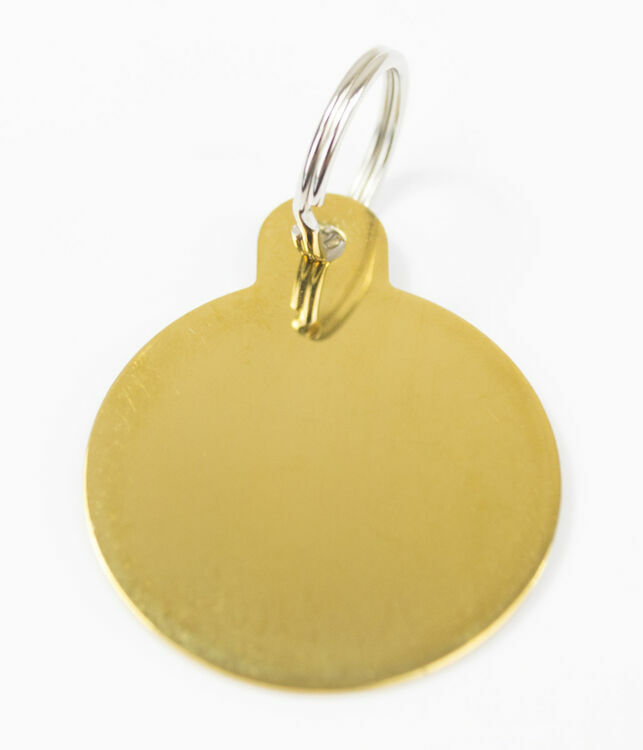 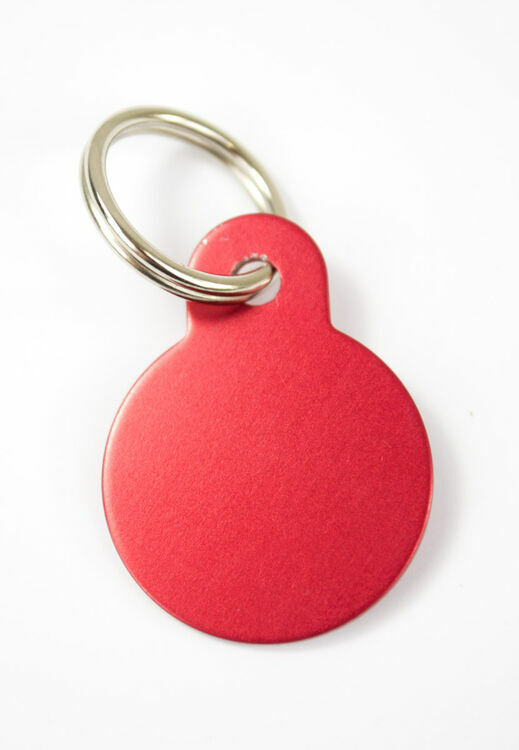 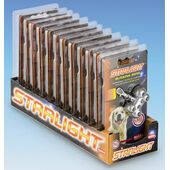 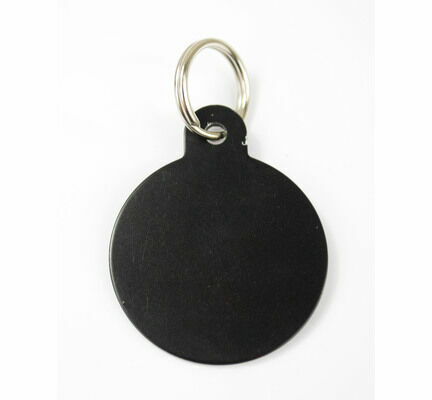 Large enough to support up to 4 lines of engraving, these standard round ID tags have been designed so that they hang off dog collars and allow your pet to be easily identified. 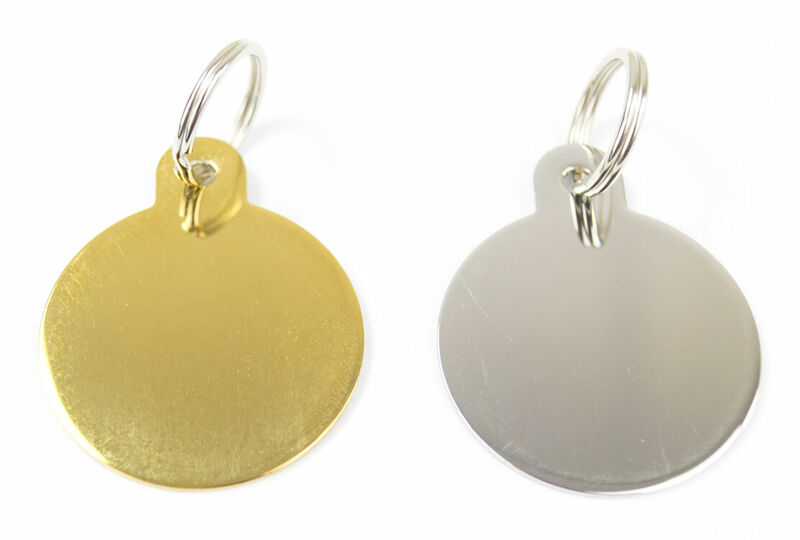 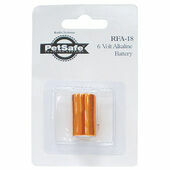 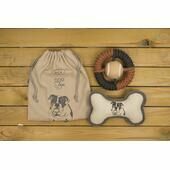 Coming in a number of different colours and with a range of different patterns, these dog tags will help to ensure that your pet will always be able to make its way back to you should it get lost. 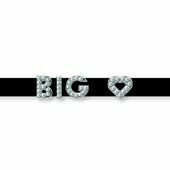 Please Note: There will be a 48-hour wait before dispatch, and returns will not be accepted as these are customised items.